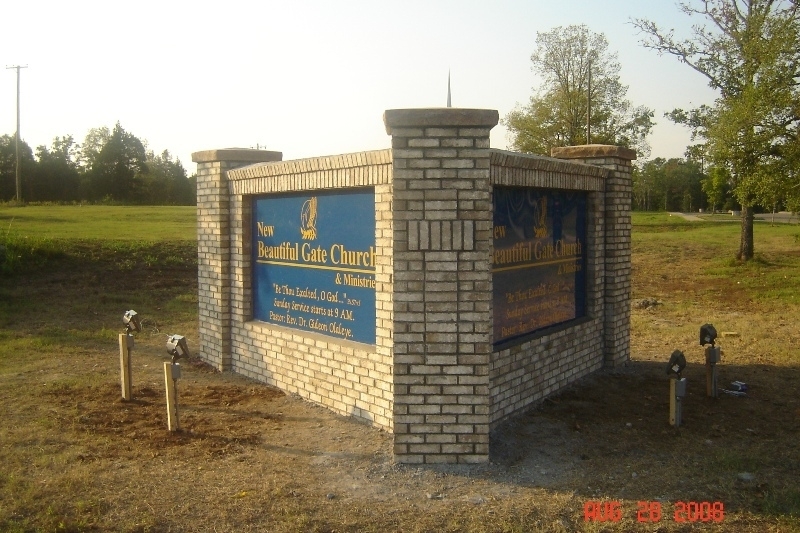 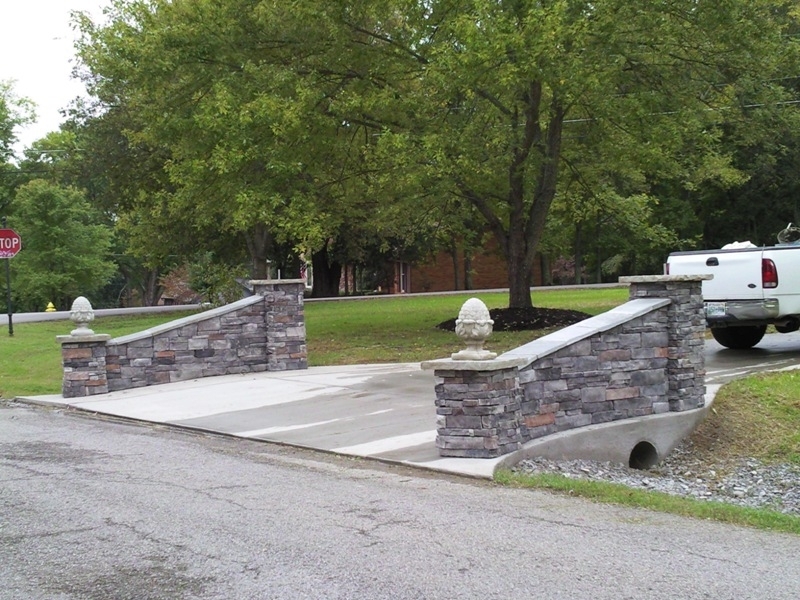 First impressions last a lifetime, and so do our custom-designed entrances! 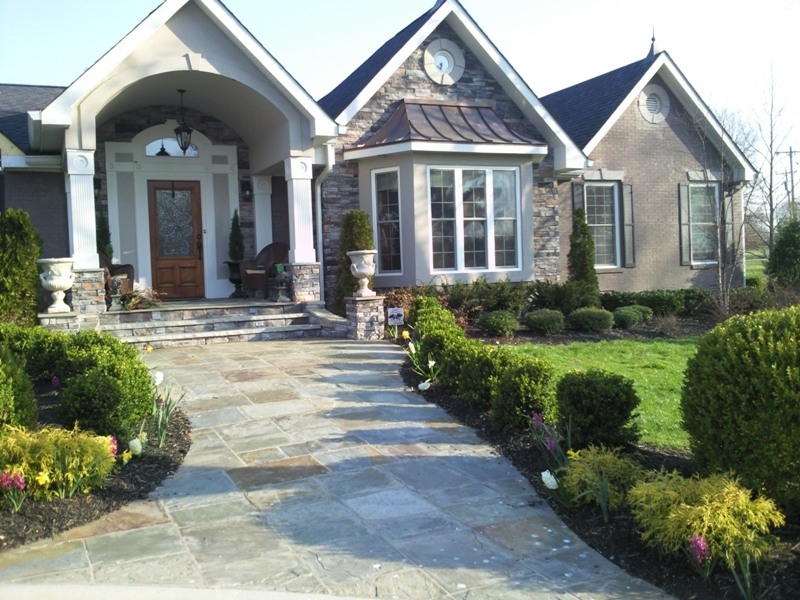 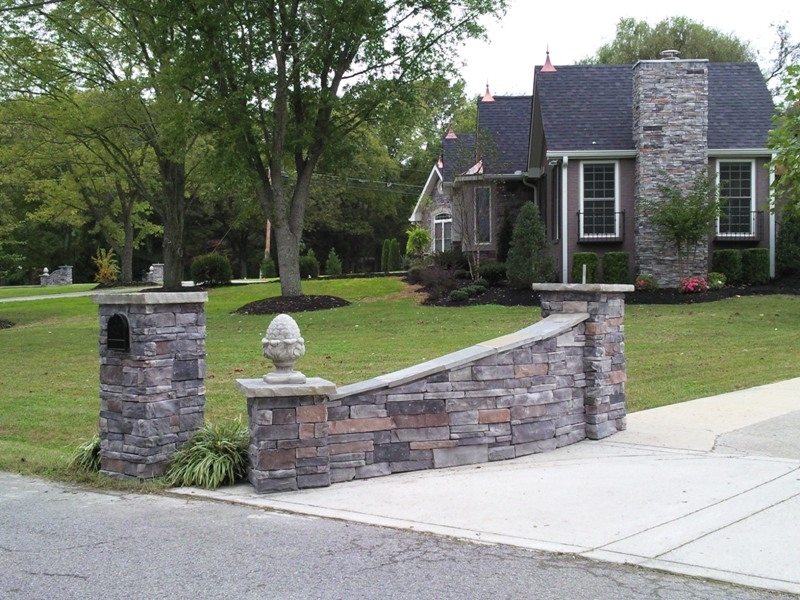 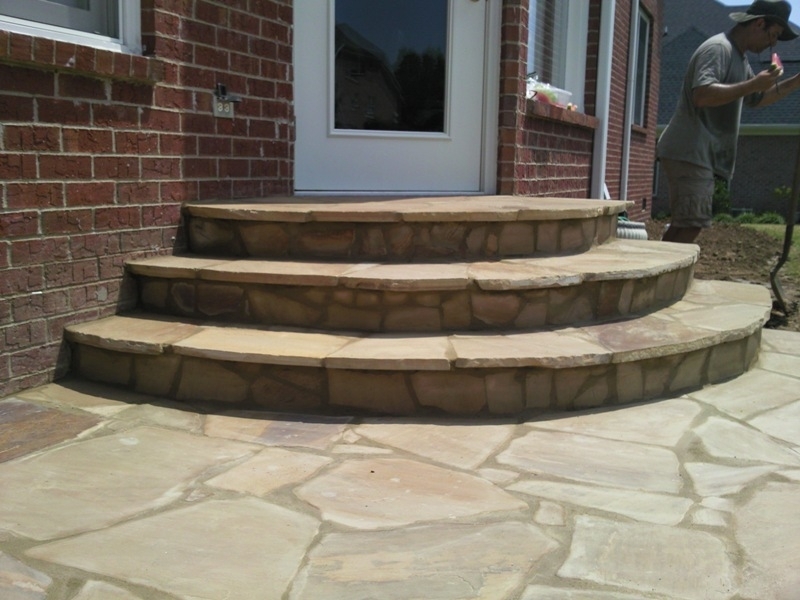 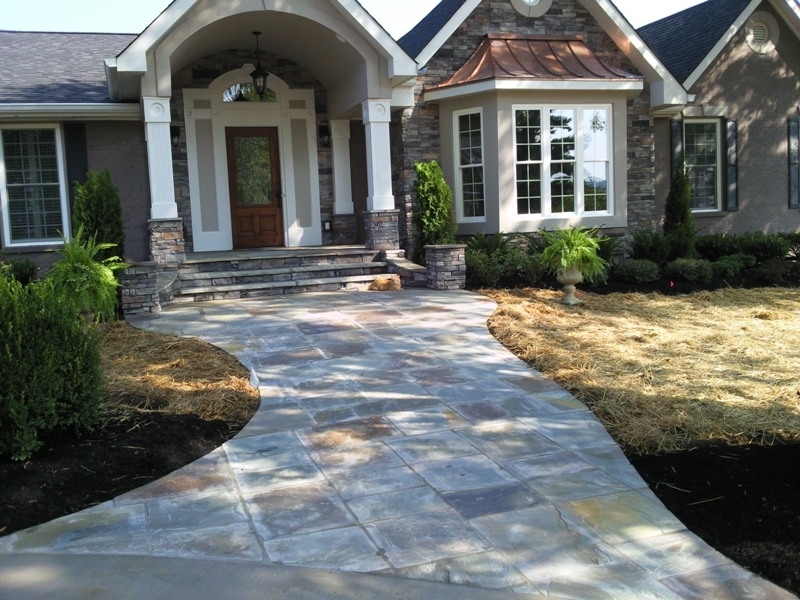 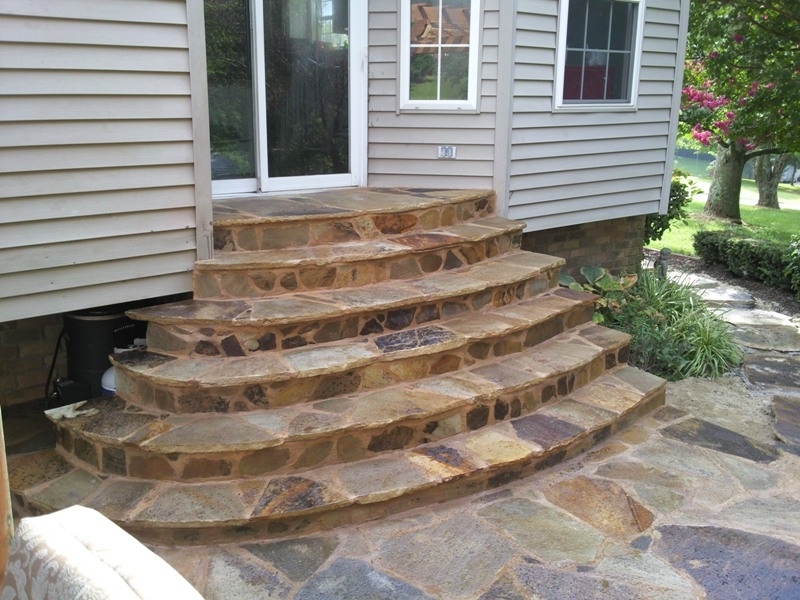 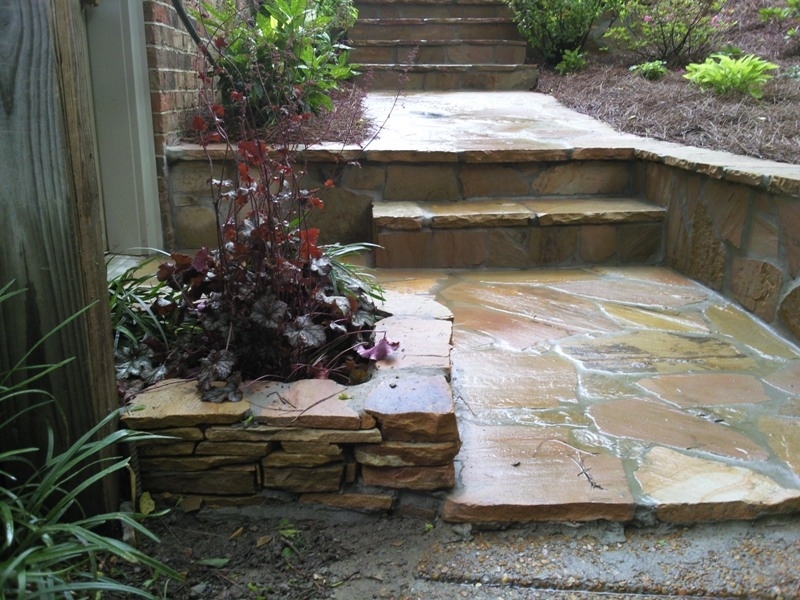 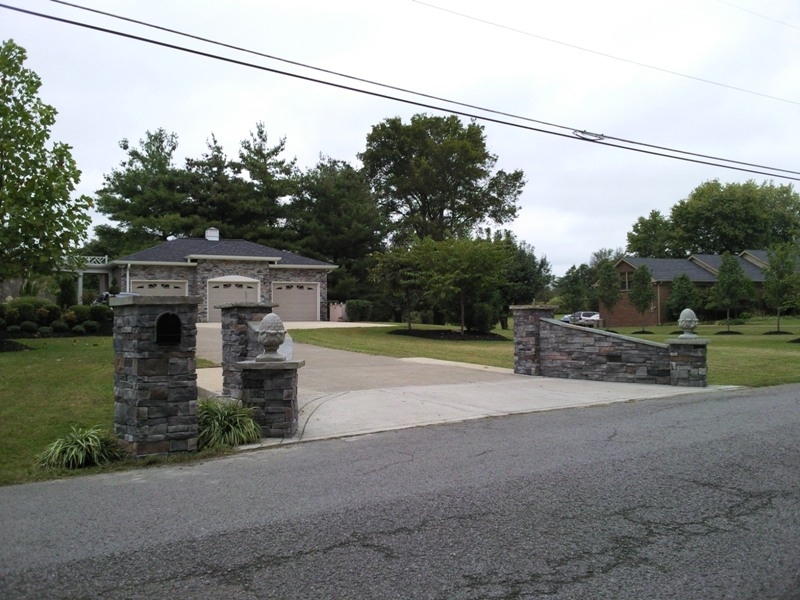 Add character and beauty to your home with Jordan’s Improvement stonework entrances. 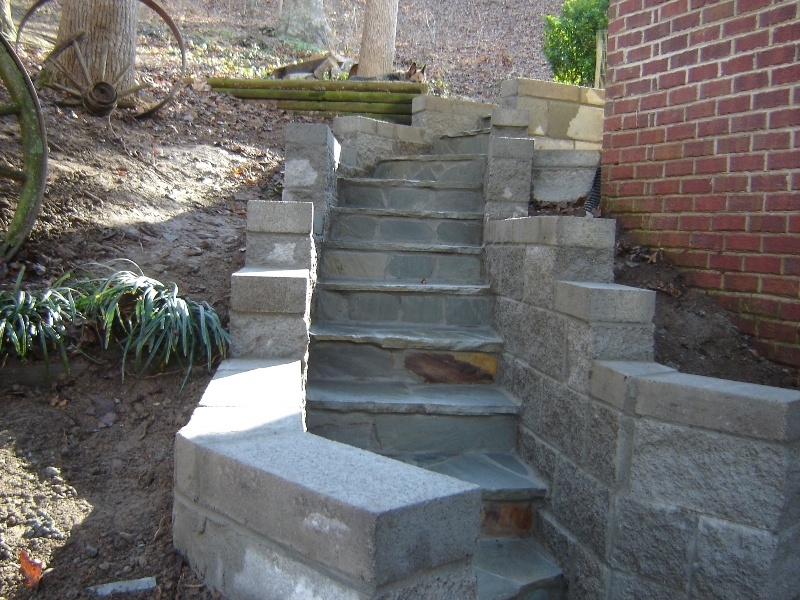 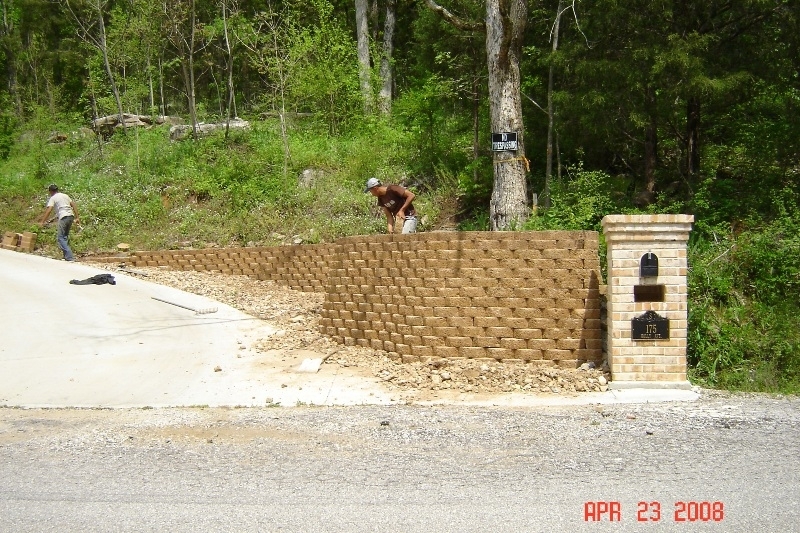 Call us at (615) 482-6351 or Contact Us today for a free consultation and estimate.